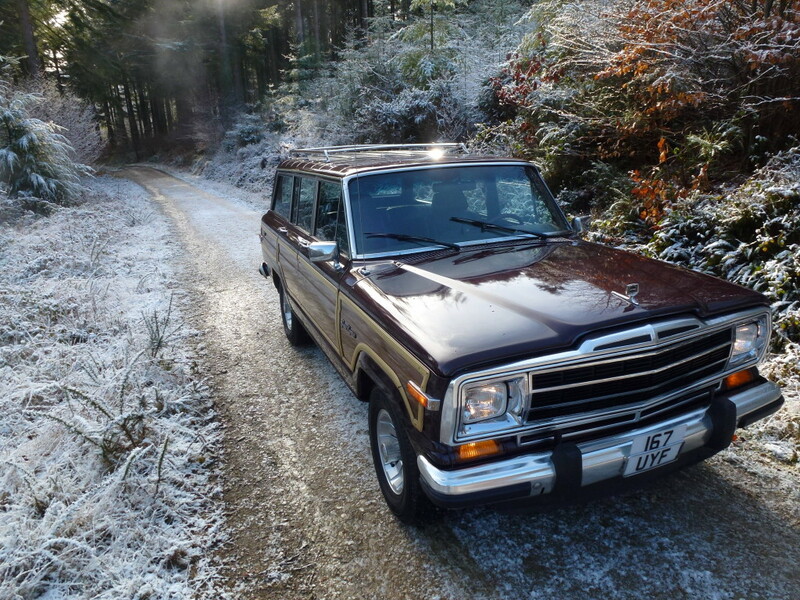 This is one of only a hand full of wagoneer registered in the UK, This car was imported from the states about ten years ago with all the the duties paid. It´s has a LPG Autogas tank fitted for cheaper motoring and half the price of petrol with it´s original switchable petrol tank . This Wagoneer was the bench mark of the very first SUV as we know them. It run a 5.9 V8 engine, full electric interior, AIR con, power steering, rear sliding window, tow hitch, and what cool everyday cruiser this is! This really solid vehicle, with perfectly original good condition interior, super solid chassis, new springs, brakes, M.O.T, TAX and can be registered to the first buyer.